WP Old Post Date Remover: removes date stamps from older posts. It works well for evergreen content. You can specify the number of days to display the date on your posts. 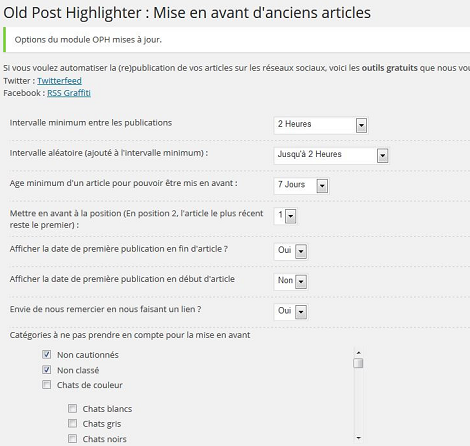 Old Posts Highlighter: this plugin chooses an old post in your database and resets its publication date. It simply helps you promote your older posts. 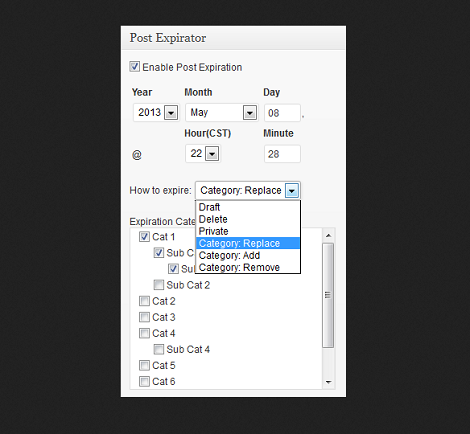 Post Expirator: this plugin might work well for deal sites and portals with time-sensitive content. It lets you set an expiration date for each post or page on your site. How do you deal with old posts? Please share your tips here.